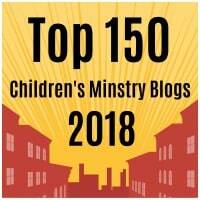 AIM: The ‘God Sends the Disciples’ lesson is a challenge for children to speak to those that they know about Christ, even when it is tough or difficult, remembering that God is with them. 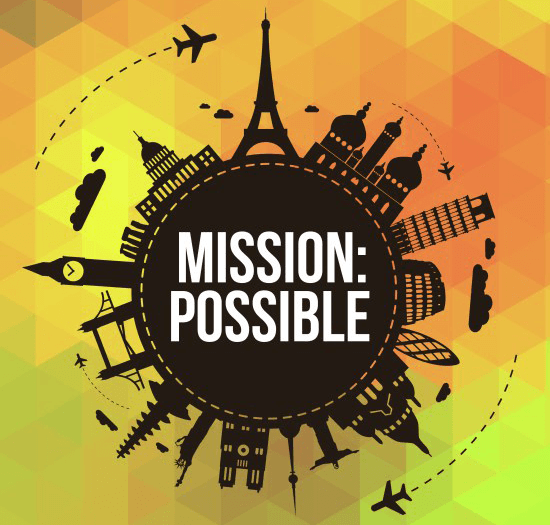 This is the tenth session in the Mission:Possible teaching series or VBS. 1. Traffic Lights. Children stay at one end of the room whilst one of the players is the leader and controls the ‘traffic lights.’ That child calls out ‘Red’ for stop ‘Amber’ for wait and ‘Green’ for go. However, they do this facing the wrong way. When they say these words the other players must follow them by walking, stopping or waiting. The player that wins is the first player to reach the leader by following the instructions. If children are caught cheating they are sent back to their starting place. 2. Piggy Back Race. Have children race in partners; one with a friend on their back. To make it more difficult you could put an obstacle course out too so that they have to race around it! 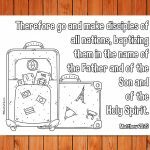 BIG VERSE: Therefore go and make disciples of all nations, baptizing them in the name of the Father and of the Son and of the Holy Spirit. Matthew 28:19. Read Matthew 28:16-20 and/or show one of the videos below. This passage is commonly called the Great Commission. The disciples are all gathered together with Jesus as he tells them to go into all the world and tell others about Jesus. 1. Mark: The Great Commission This is a short animation by LifeKids TV. 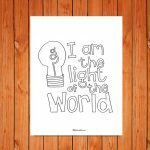 It has a clear and simple message which focusses on Matthew 28:19. 2. 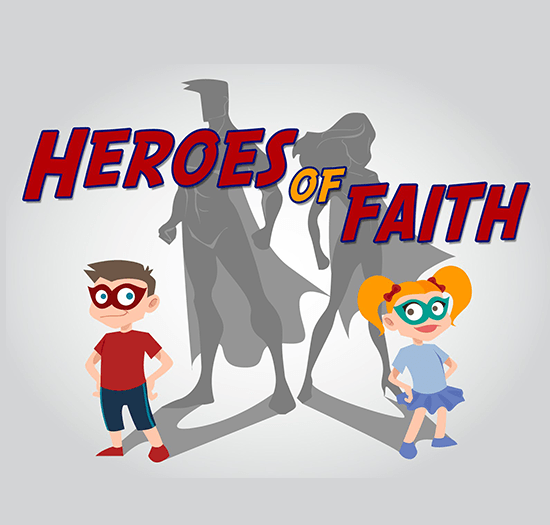 Great Commission This video is aimed at younger children, but may suit some groups more than others. You will need a green flashing light, a picture of a traffic light or one made out of colored card. We all know what this sign means right?! That’s it! GO! It means, stop waiting about, get going! Move forward! Do something! And that’s exactly what Jesus told the disciples to do. 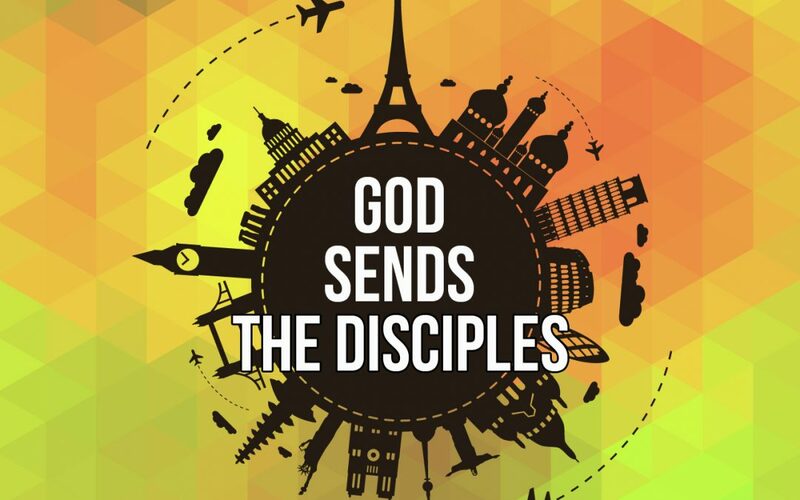 He told them that they were to go and make disciples. That meant that Jesus was telling his disciples to tell others about Him. They weren’t just to tell others, but they were to teach them and even baptize them. This way the world would begin to hear about Jesus. These words from Jesus are known as the Great Commission. 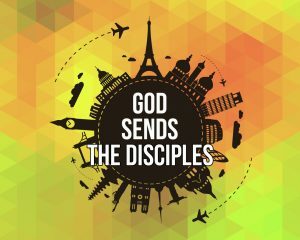 The great sending out… because we just as the disciples were sent out we are also to take these words as our own and remember that God sends us into the world too. To tell and teach others about Jesus. So… what are you waiting for? 2) OBJECT LESSON: EVEN IF PEOPLE DON’T LISTEN TO YOU…! You will need accessibility to this Turbo video. In that clip Turbo wasn’t sure whether to try racing or not, yet he surprised himself when he started going didn’t he?! Sometimes we say to God… do you really want me to go? It’s scary, I’m afraid. I don’t know what to do or say. How do I go? When should I go? Maybe we put ourselves on hold. Who knows what this sign means? That’s right. Amber means wait. Now, sometimes God will tell us to wait and listen for Him to tell us when to speak. But He will always have a time for us to speak and tell people about Jesus – because He loves them. What about this sign? That’s right Red means ‘Stop!’ Sometimes God will tell us to stop. He may want us to stop and pray. However, if He stops us from going somewhere He will always still want us to keep going and telling someone. We just need to listen and know who He is giving us the green light for. Now, we may sometimes want to hold up the amber or red lights ourselves. The disciples knew that they were going to face hard times. They could have told God it was too difficult. Too costly. Yet they all went. They all said yes. Each of the 11 disciples (don’t forget Judas had gone). For some it meant they would be killed, crucified like Jesus. Thrown in prison. Some Christians through the years were eaten by lions or starved. Others were beaten to death. Yet all took up the mission God gave to go. They could have said wait or stop. Yet they chose to follow God. So, will you go too? 3) OBJECT LESSON: WE DON’T GO ALONE! Read the story of Brother Andrew below – the Bibles out of sight. During the height of the Cold War, Communist countries were keeping a tight control on their borders, but God had called Brother Andrew to help the Christians behind that Iron Curtain. The amazing thing is that God does not send us alone. The disciples were not sent out alone to face the Romans. God went with them. They were even given the Holy Spirit – and so have we! We never go alone. God is always in us and working through us. We can talk to Him at any time and trust that He will lead us and protect us. And even if we go through hard times He will be there. For some Christians it may mean they die. The amazing thing is that we don’t need to be sad, but can remember that they have died telling people about Jesus! How amazing is that! God will be with us to accomplish the mission He has given us and He wants us to do. And we know that when we die we will live with Him forever… He never leaves us or abandons us! You will need markers and card/paper and tape to attach your arrows to the walls. Who else has God sent to people? Write the names of the biblical people God sent on large arrows made out of paper or card. Each arrow should point towards the next bible character. Make a fun hunt with the arrows by placing them on walls around your building or outside. Each arrow should point towards the area where the next arrow is hidden. The children can then search to find each of the arrows. Once they have grabbed all of the arrows you can discuss why and how God sent each of the people. As you make the cookies below ask children to think about how they would have felt as the disciples when Jesus asked them to go and tell others about Him. How would they feel if they were the disciples? Discuss their feelings with them. You will need: Rich tea finger biscuits (long cookies), chocolate – to be melted during the session (volunteer to do this), smarties or MnMs – red, green and yellow, lots of towels to clean up, bowls and soapy water. Melt the chocolate and put it into bowls. Ask the children to choose the color MnMs to represent their traffic lights. Have children put the MnMs on the chocolate. If you would like to make the cookies yourselves then visit this site for more information. We Cry Out song and cards/notes with ‘God Says Go’ and ‘I will be with you’. Play the ‘We Cry Out’ song on from the Nothing is Impossible Shout Praises Planetshakers album (play the whole song – the ending is especially good and reminds children that they need to pray and go into the whole world). The song is available on Spotify. Explain that revival is when people come back to God, when they begin living for Jesus. It is when people realize that they have done wrong and they decide they want to change. It usually happens when people are searching for God and many people turn towards Him at once. We are going to pray that God gives us courage to go. Go and pray for people, go and tell people about Jesus. Give children a few minutes to listen to the song. 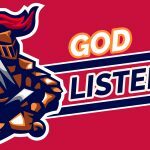 Ask them to close their eyes and listen to the song and what God might say to them. Whilst they have their eyes closed go around giving children pieces of paper or card with: “God says GO” on one side and “I will be with you” on the other side.